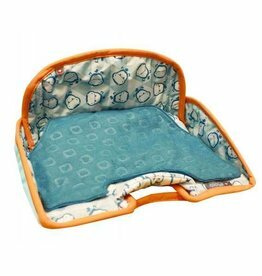 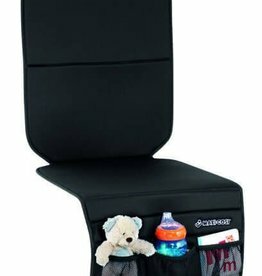 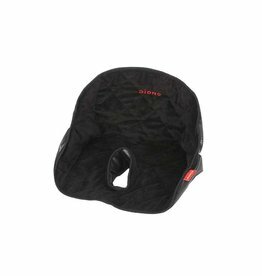 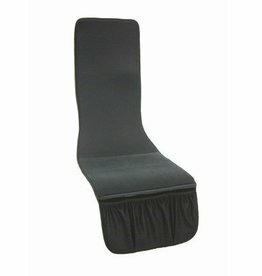 The Total Coverage Piddlepad’s waterproof seat liner better protects car seats, strollers, and joggers from diaper leaks and potty-training accidents! 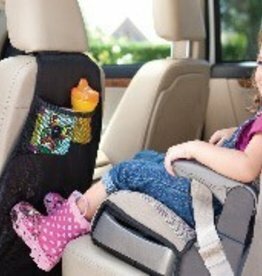 A car seat may cause damage to your upholstery over a period of time. 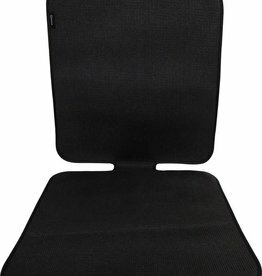 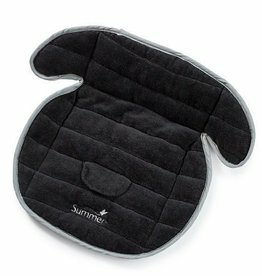 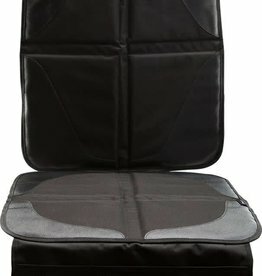 Use a Britax Safe-n-Sound Vehicle messy mat to reduce damage. 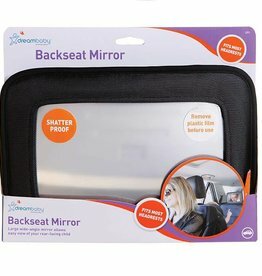 Provides full protection from dirty little feet and maintains the interior of your car. 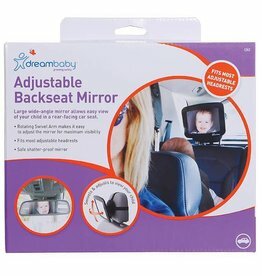 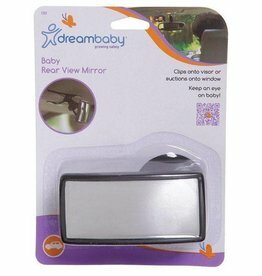 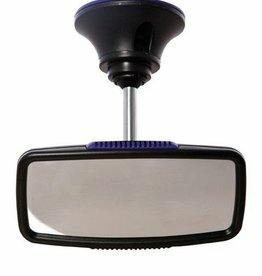 Dreambaby® Babyview Mirrors feature a telescopic swivel arm to enable you to achieve the best position to see your precious cargo in the back of the car without having to turn around and potentially have an accident.